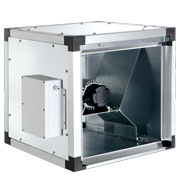 Efficient and powerful Industrial Ventilation on MpcShop.it. 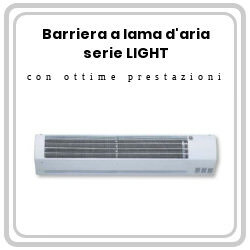 If you have a small or big activity and you want to control the air circulation, heating it or cooling it depending on the different seasons, in our site you will find the right solution for you. 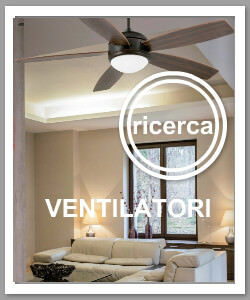 Industrial Fans at the best price and of various shapes to meet all your needs. 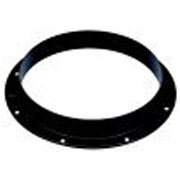 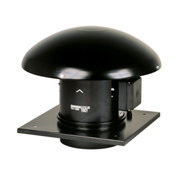 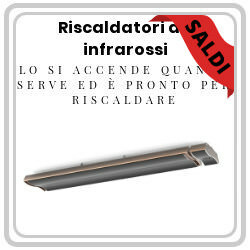 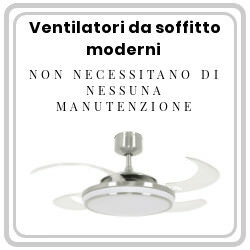 Mpcshop.it offers an online catalog dedicated to the industrial ventilation and suction. 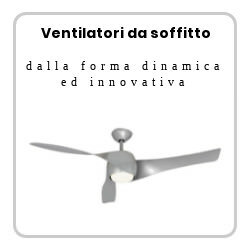 You can examine and buy at the right price the right product for you, chosen from the wide range of professional products for ventilation. 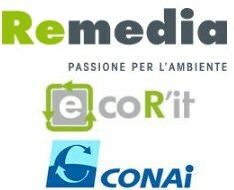 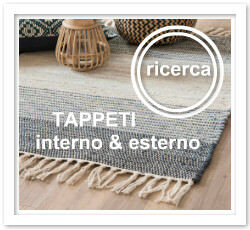 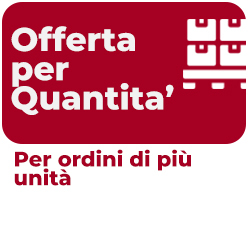 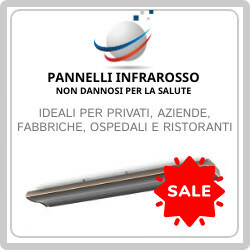 Do not hesitate to ask us for any need, visit our website and request a personalized offer. 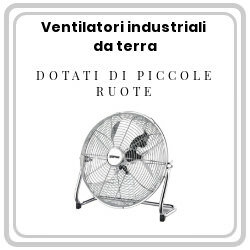 Industrial Ventilation and Industrial Extraction for your business on MpcShop.it. 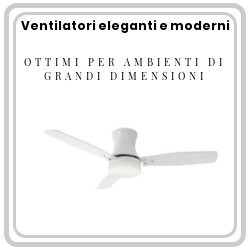 Industrial fans of various powers and with different operating systems that ensure the circulation of air in your spaces keeping fresh and pleasant air even on the hottest days. 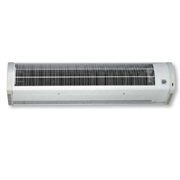 Professional heaters, instead, to give you heat on cold winter days in an efficient and healthy way. 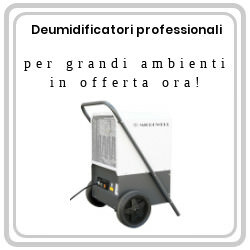 For any information please email us at info@mpcshop.it or via phone at +39 02-83557910 asking for Paolo or chat clicking on the "online support" button. 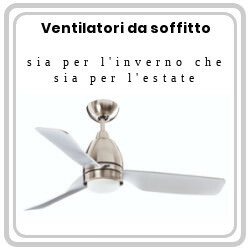 To get information about a specific item just click on the "information" button below the product image and fill the form.